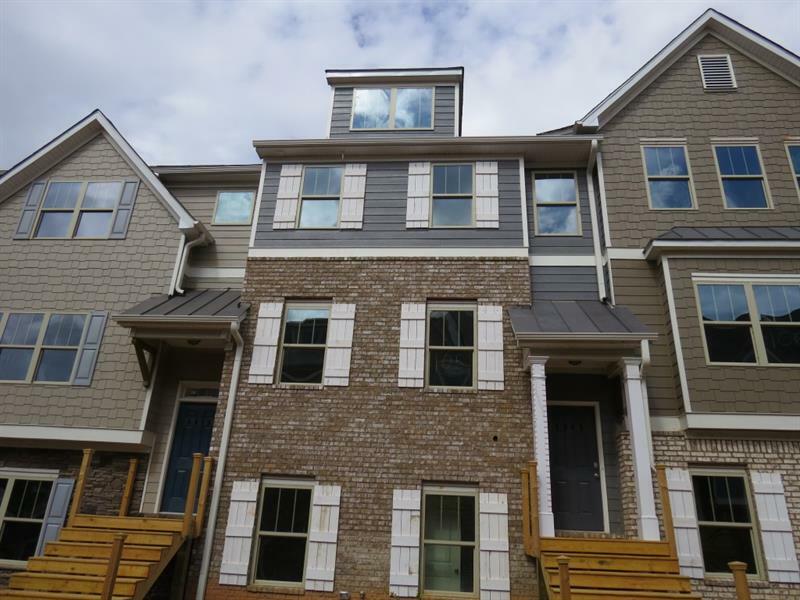 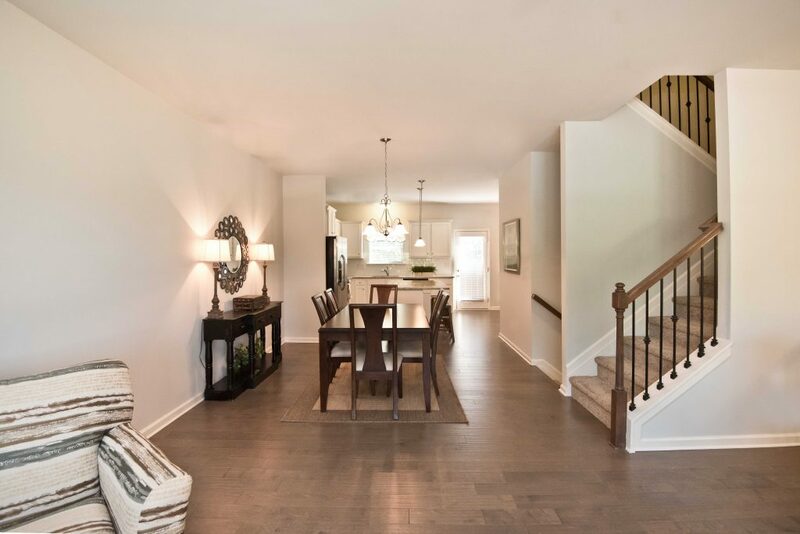 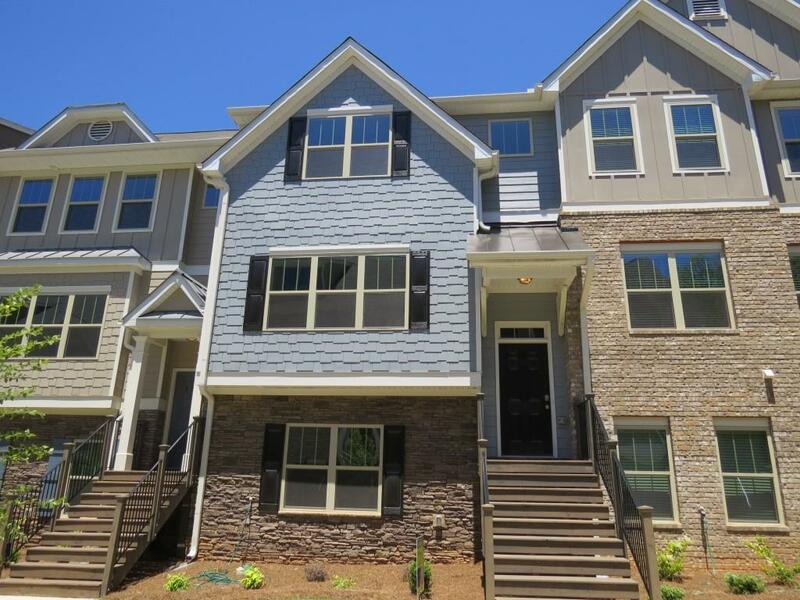 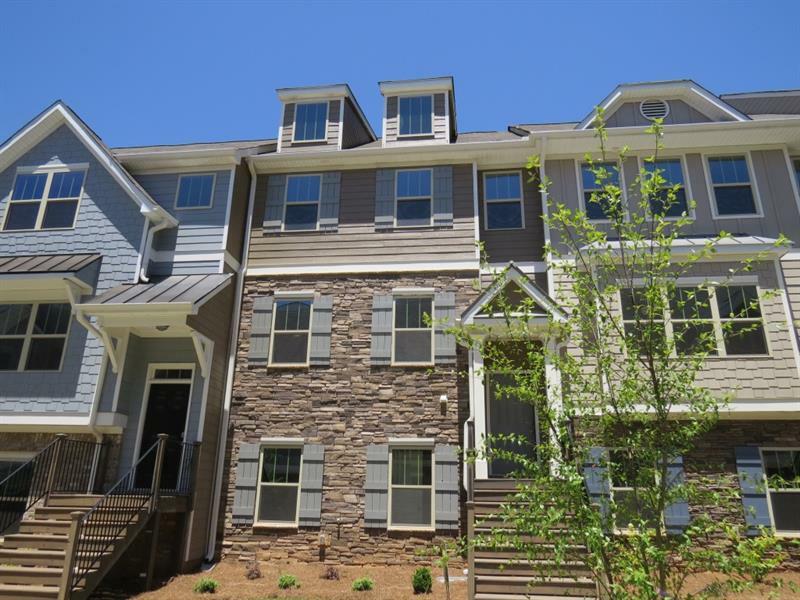 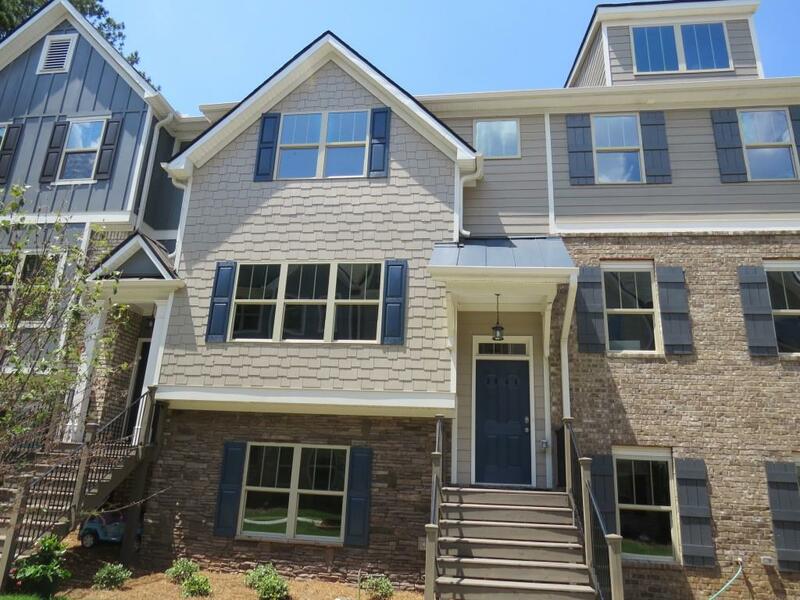 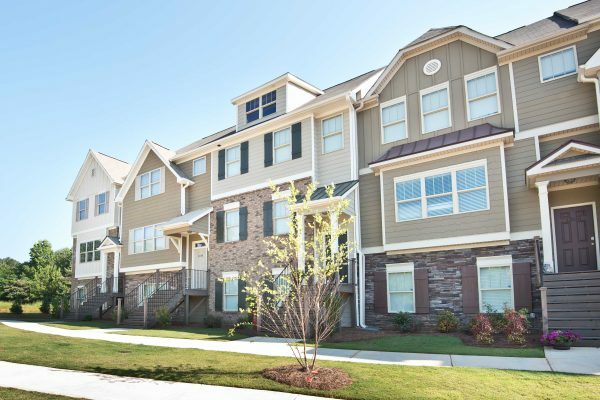 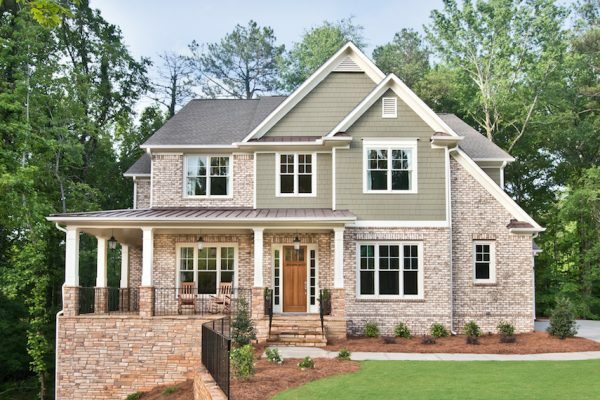 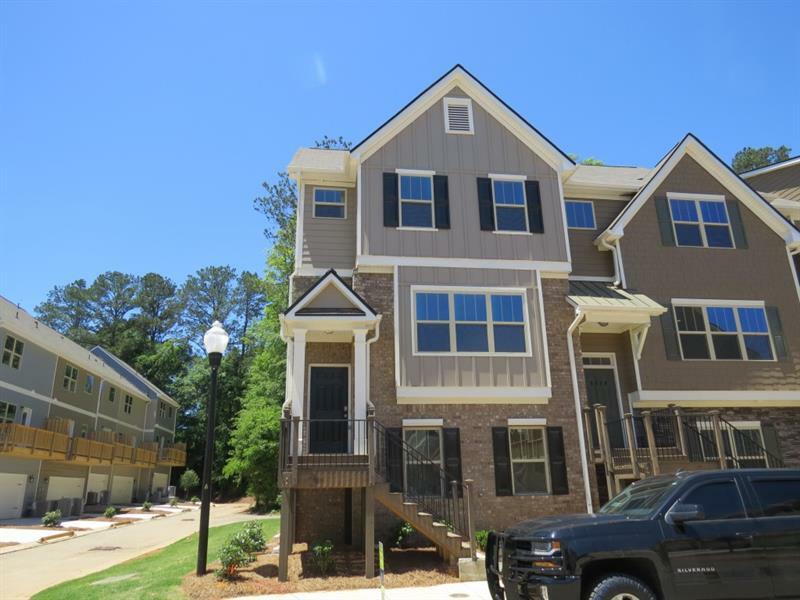 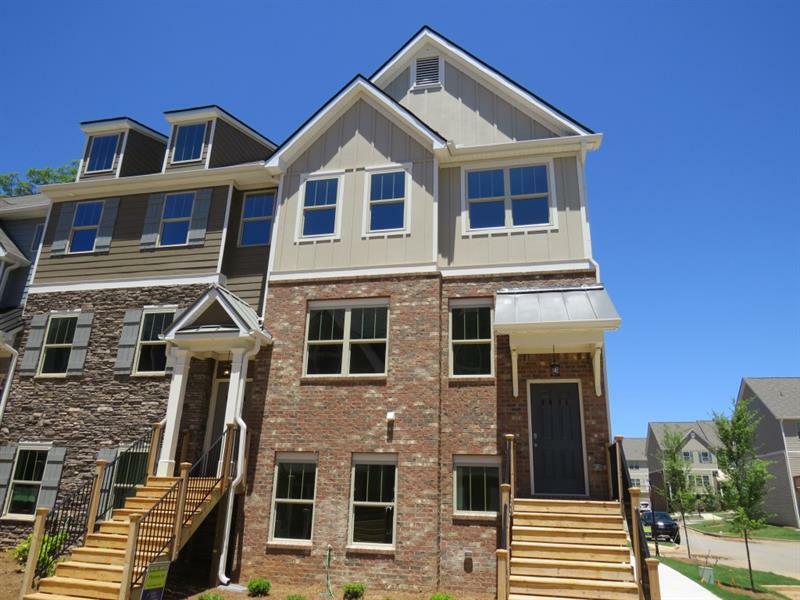 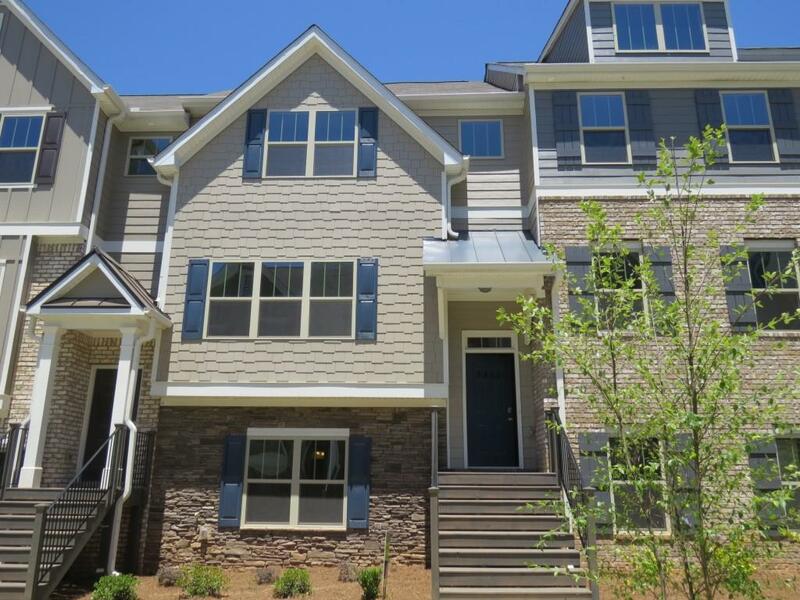 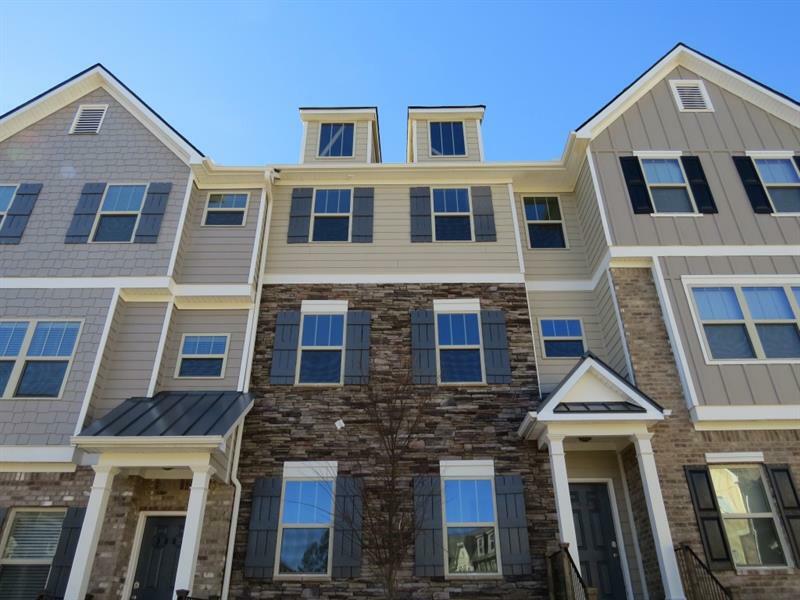 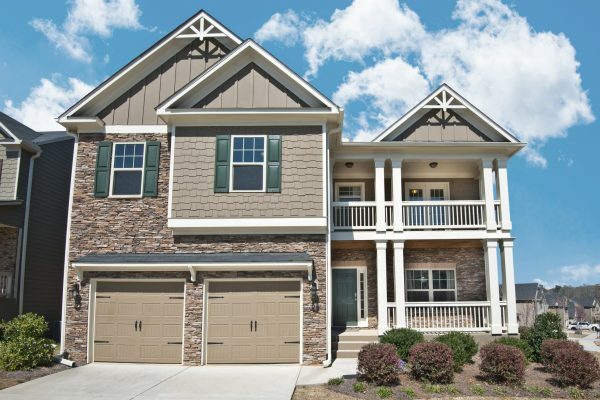 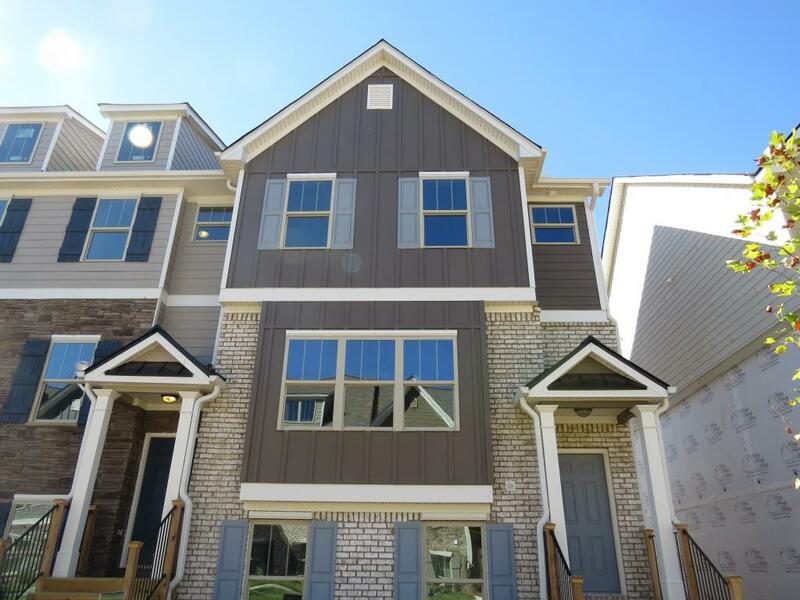 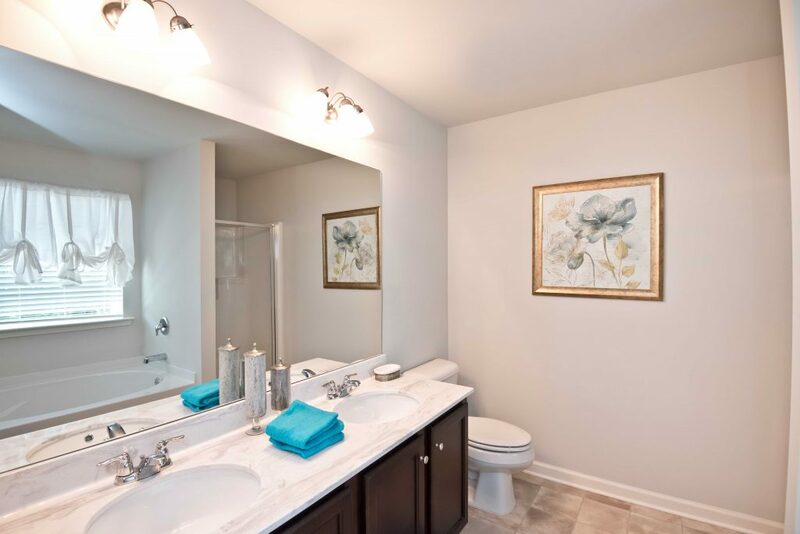 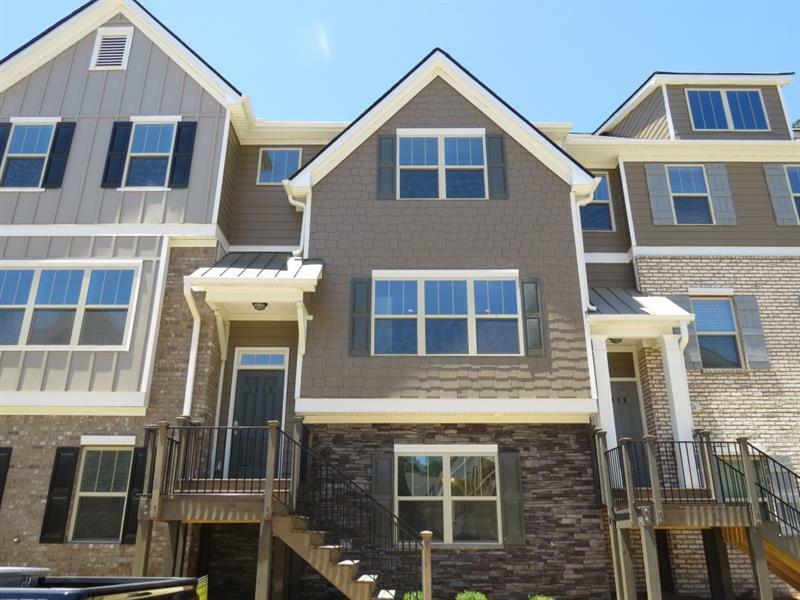 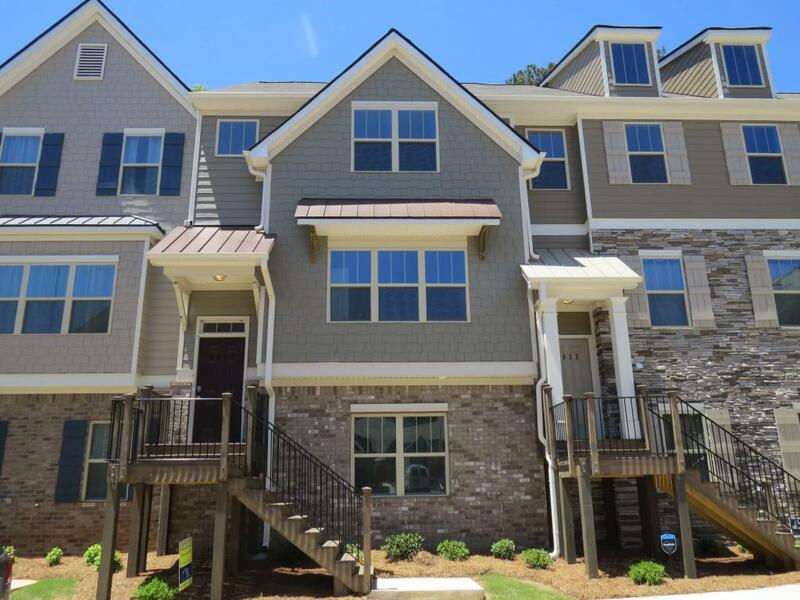 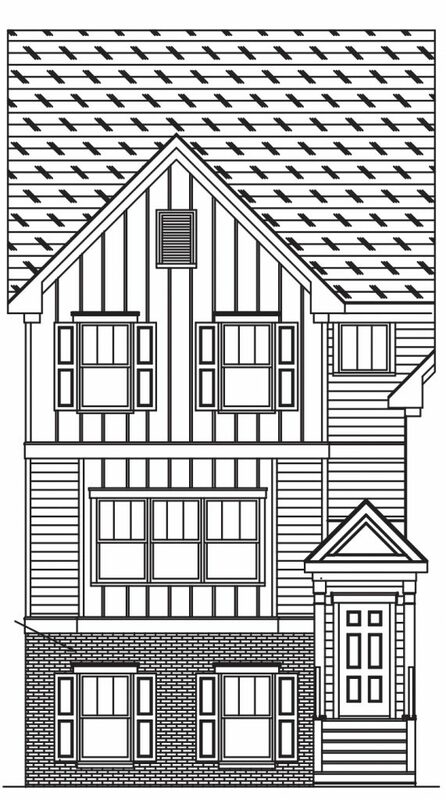 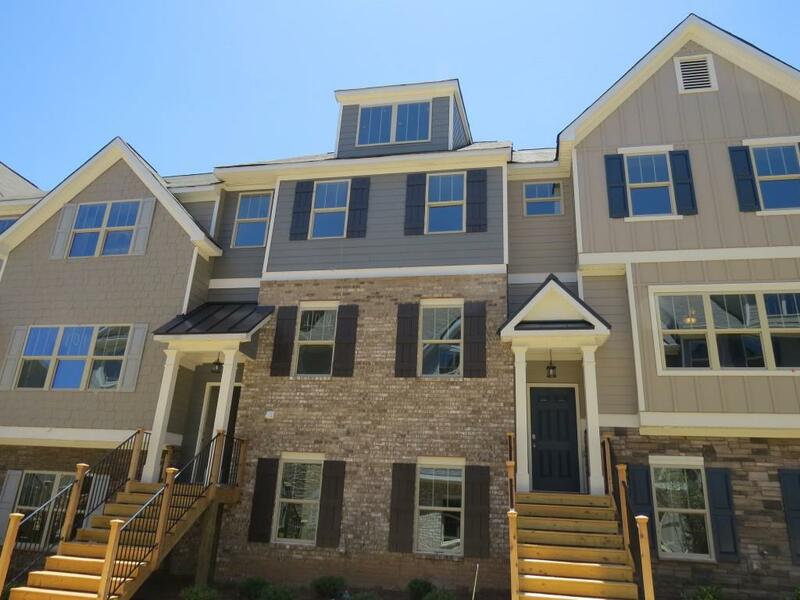 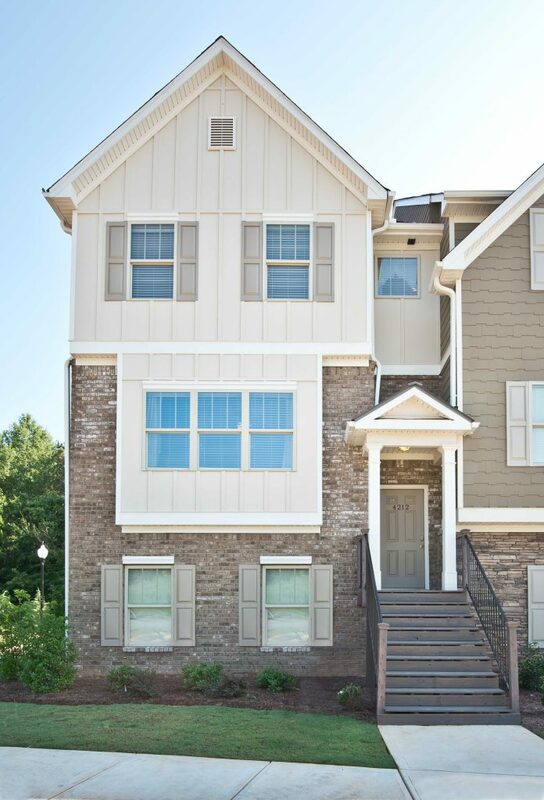 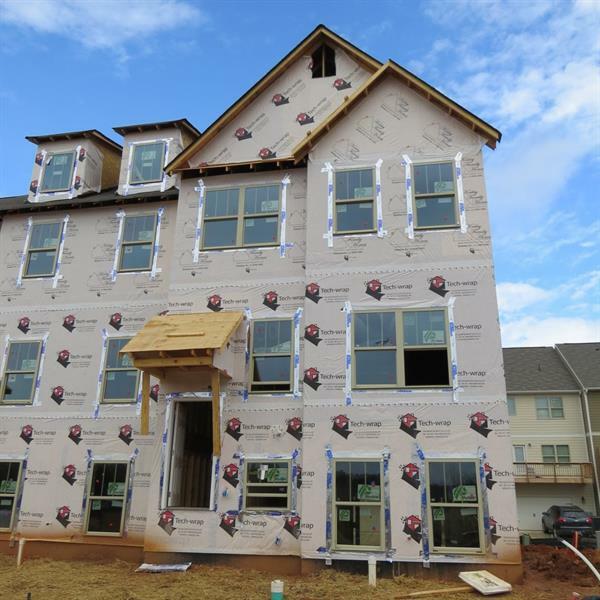 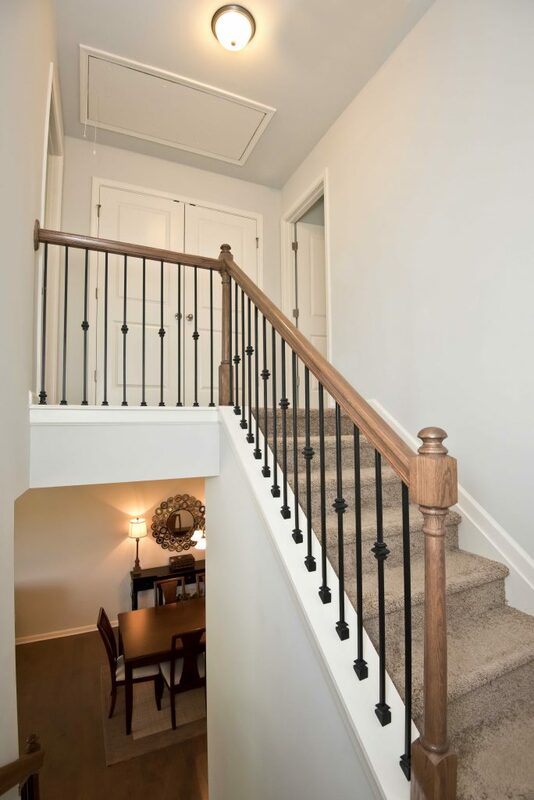 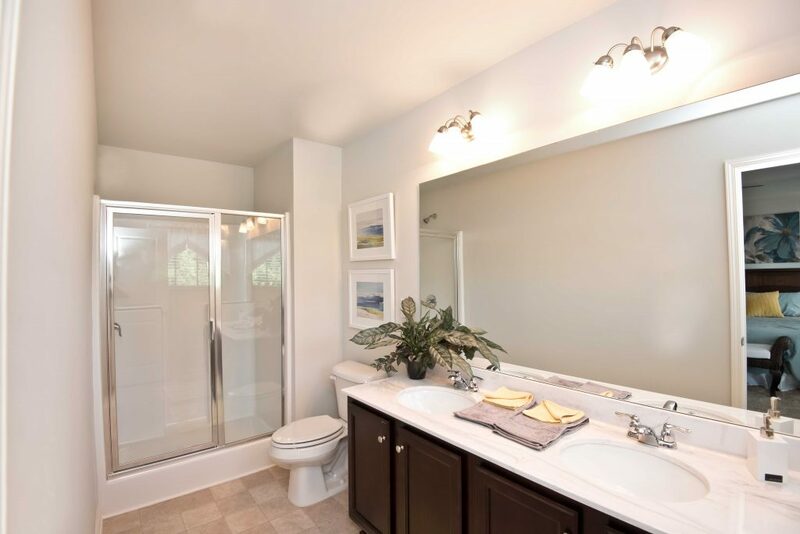 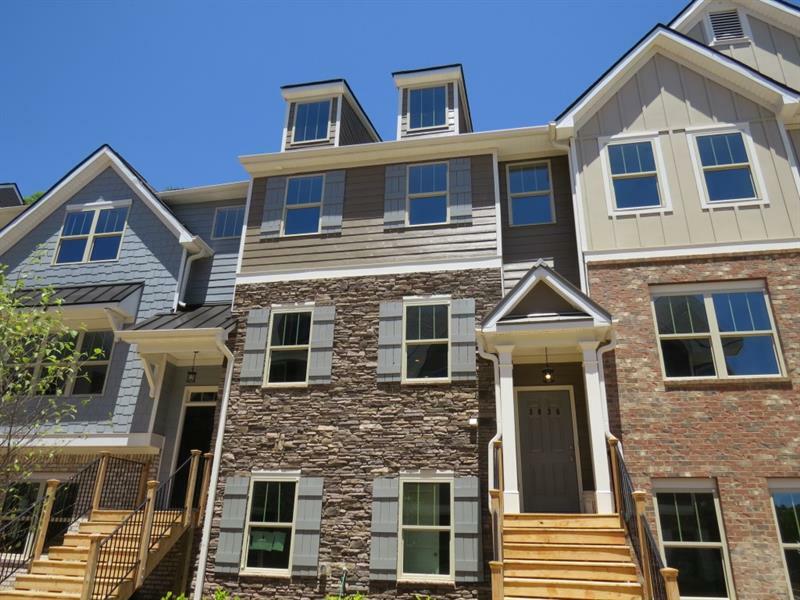 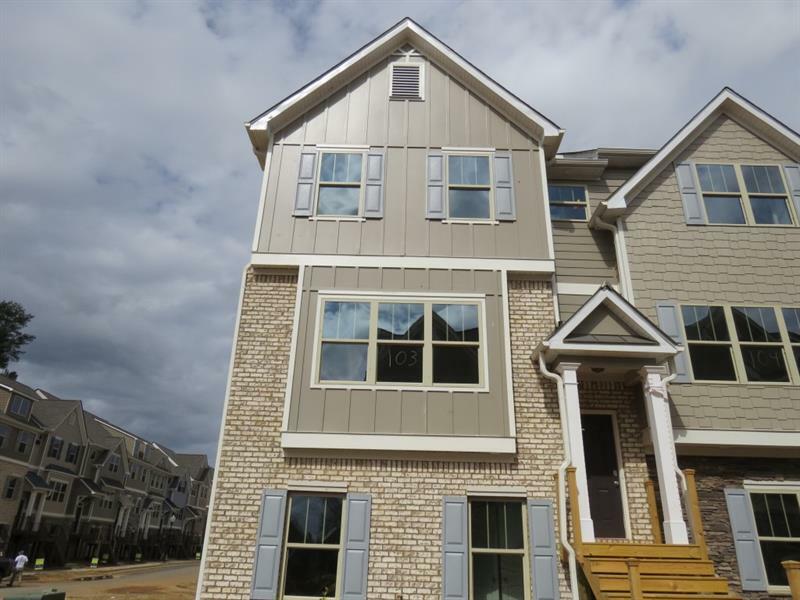 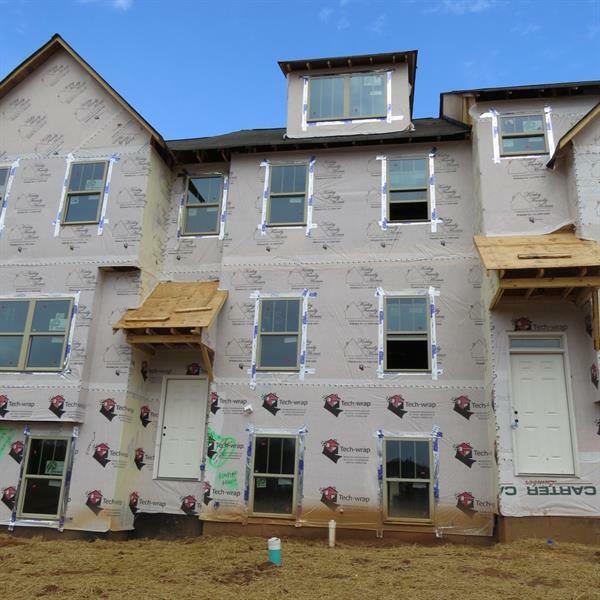 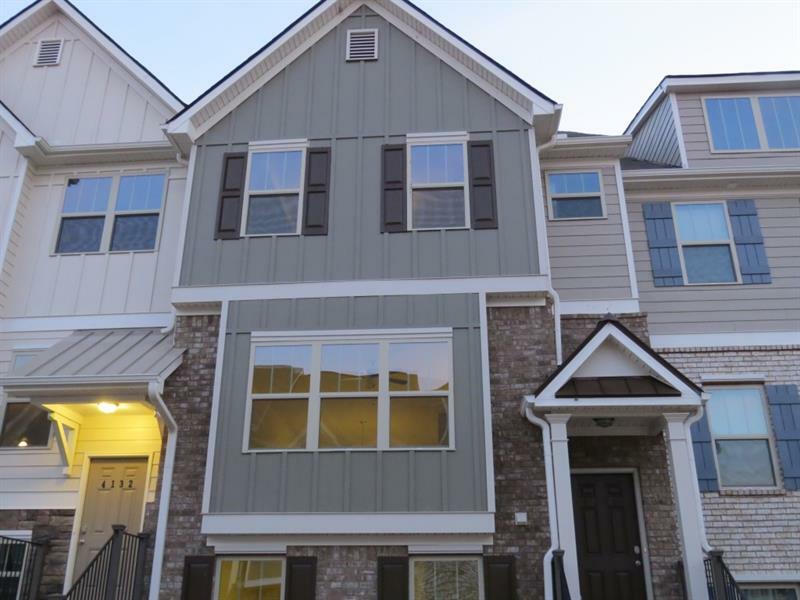 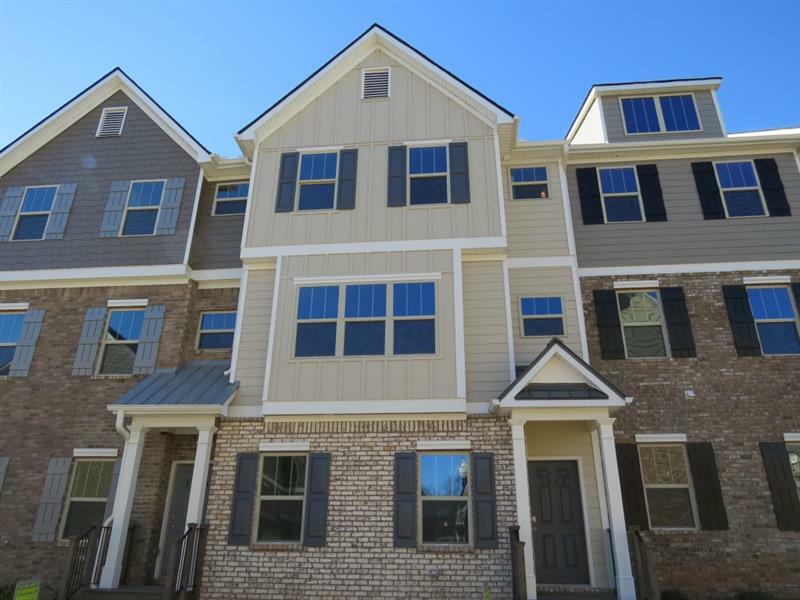 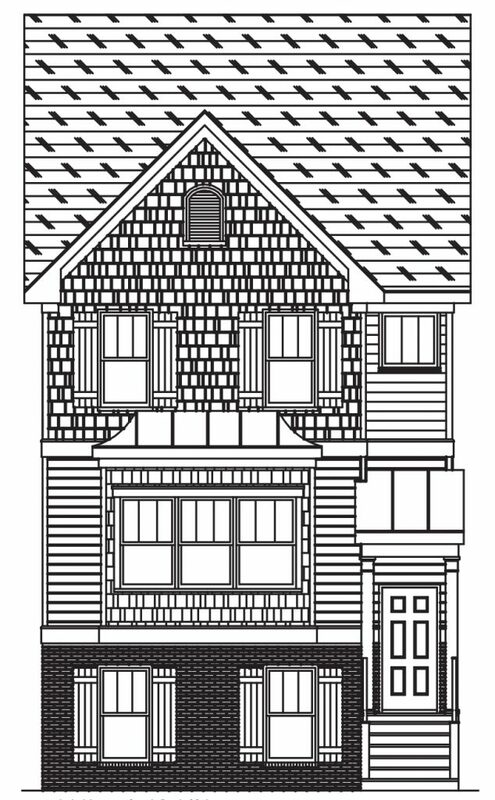 The Enclave at Powder Springs is a charming townhouse community located in Cobb County. 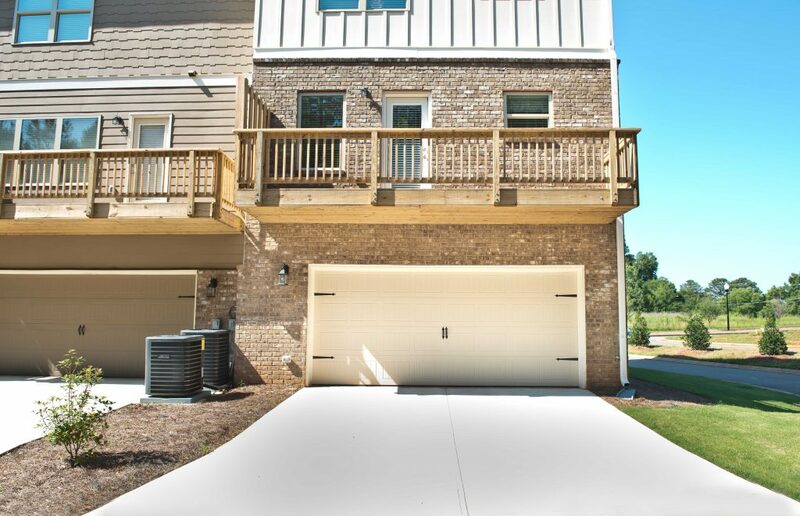 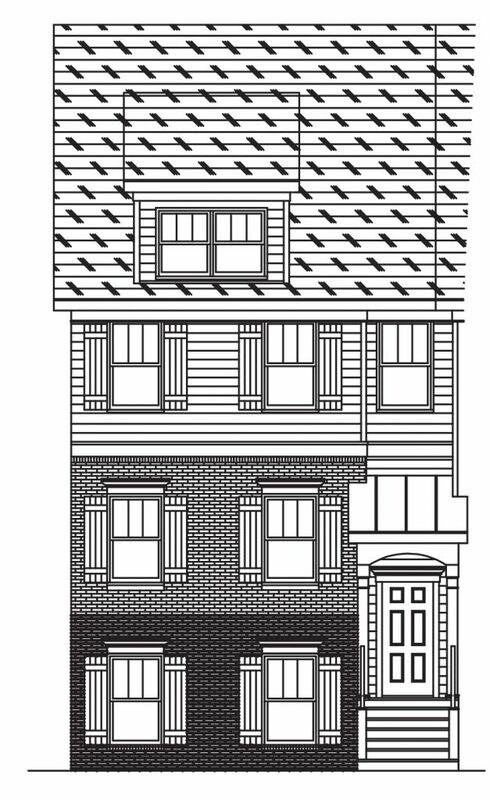 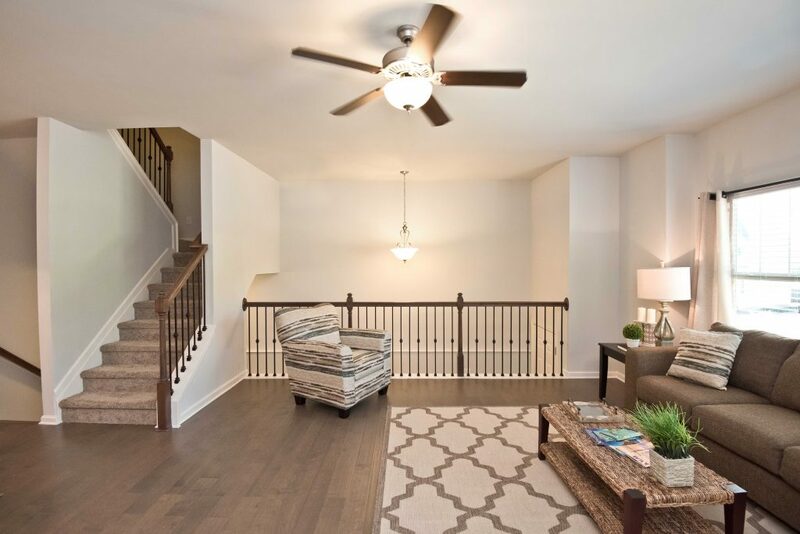 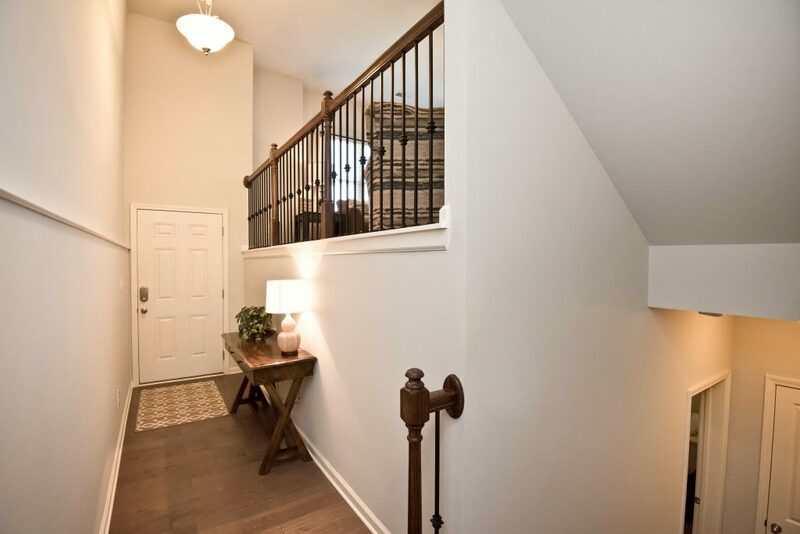 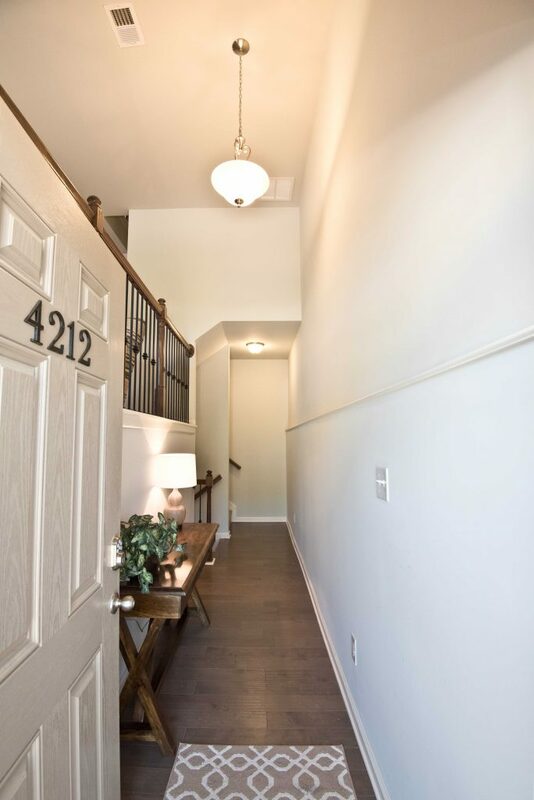 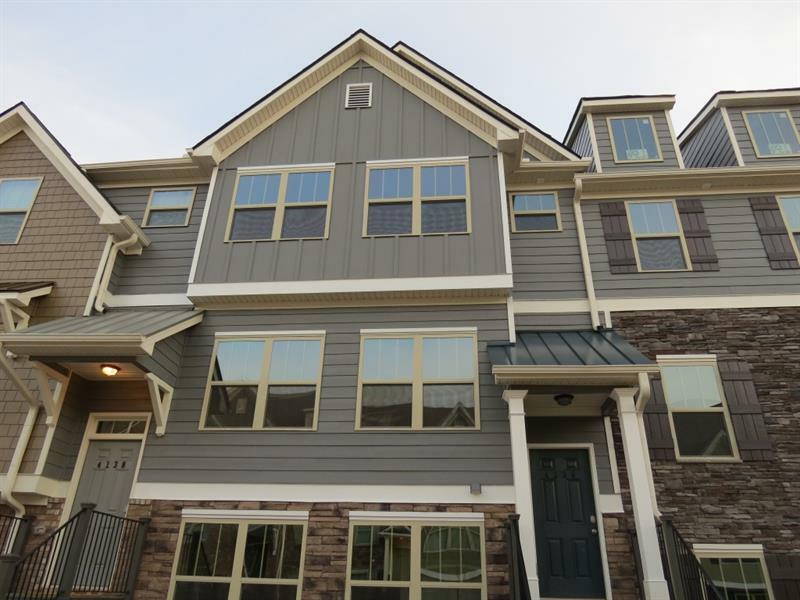 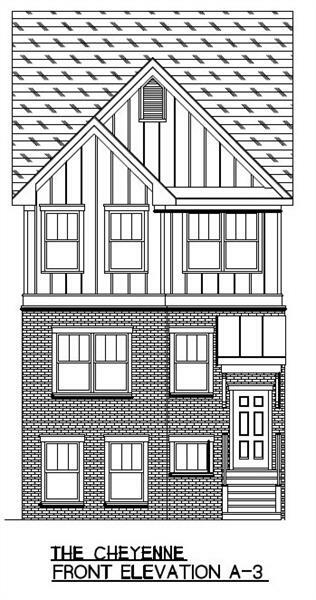 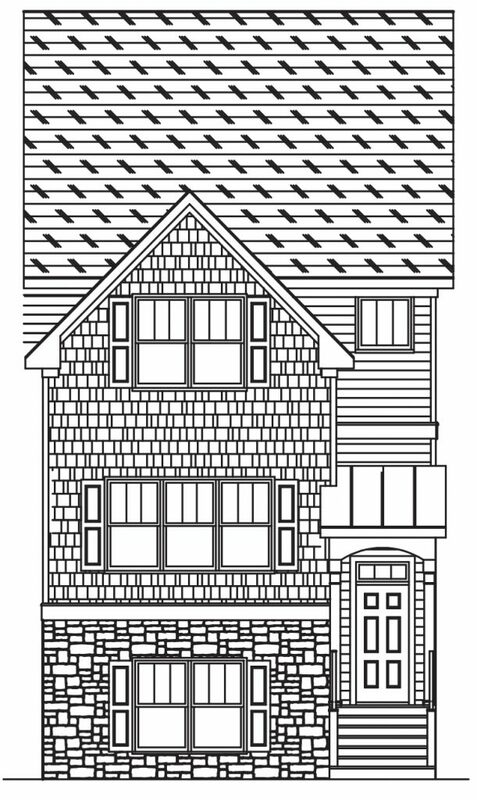 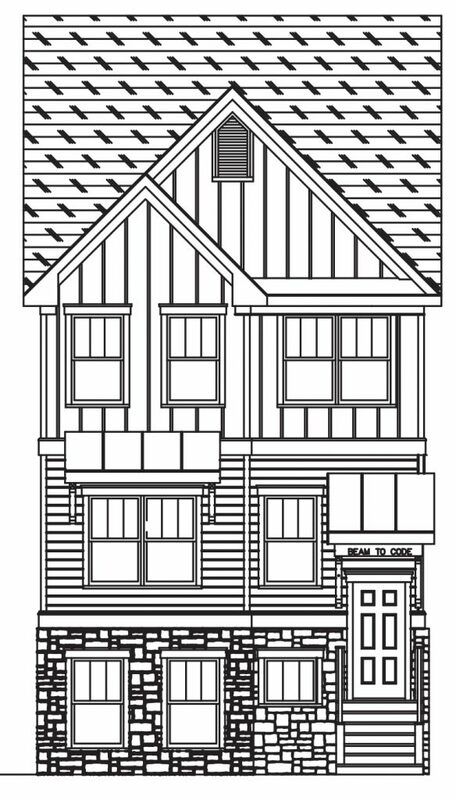 Selling from the mid $200’s, these 3 and 4 bedroom townhomes have a convenient 2 car rear-entry garage. 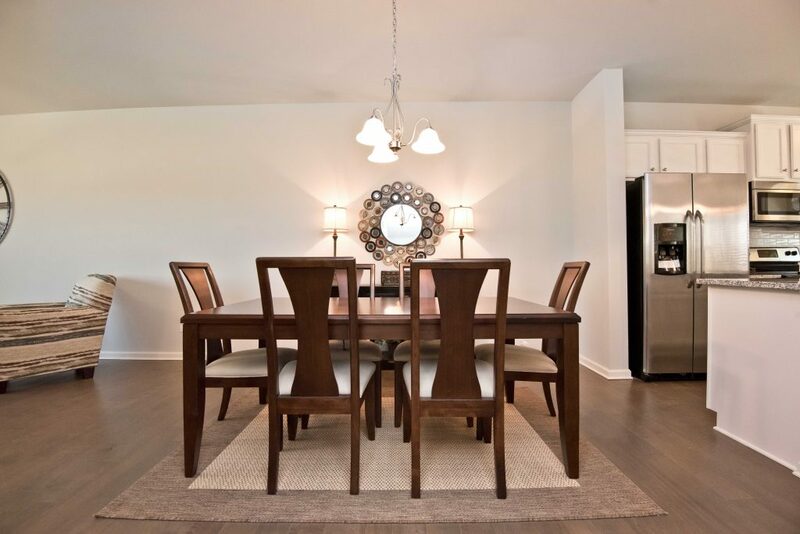 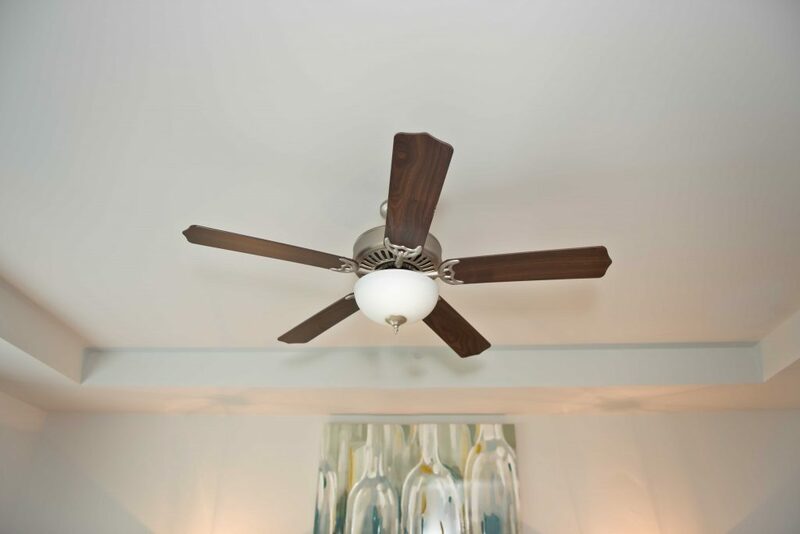 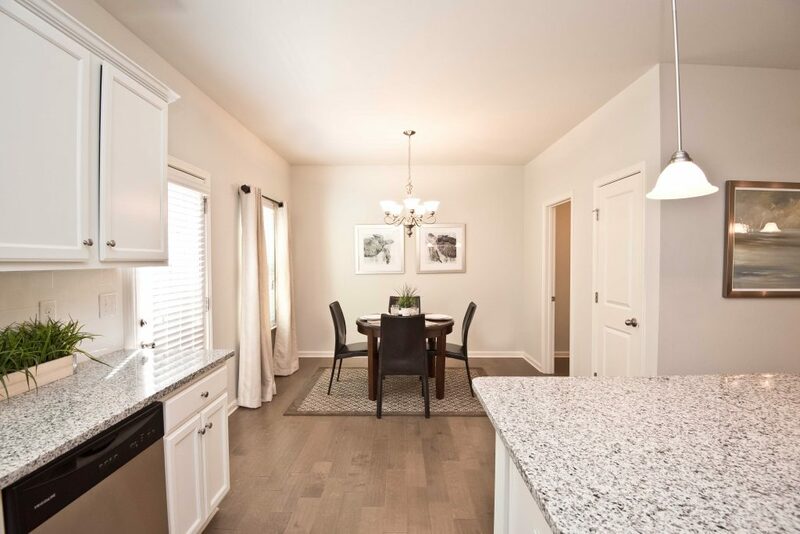 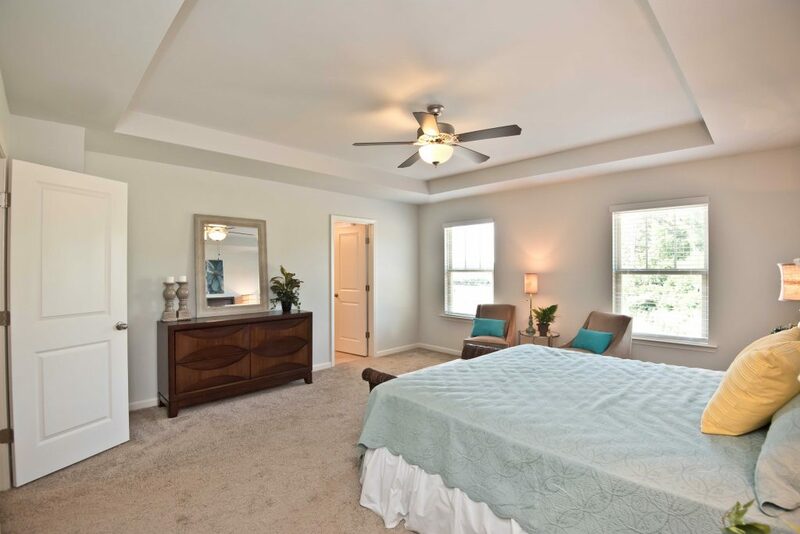 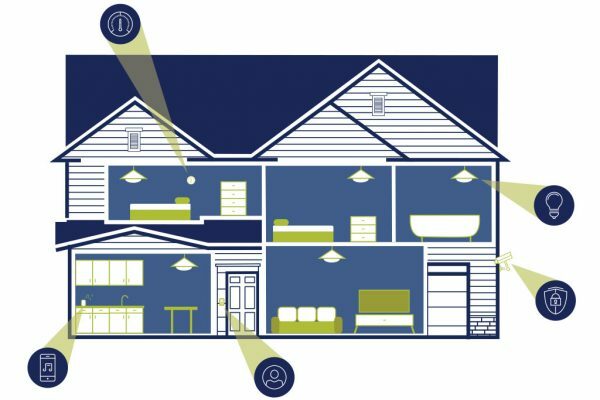 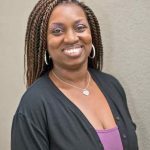 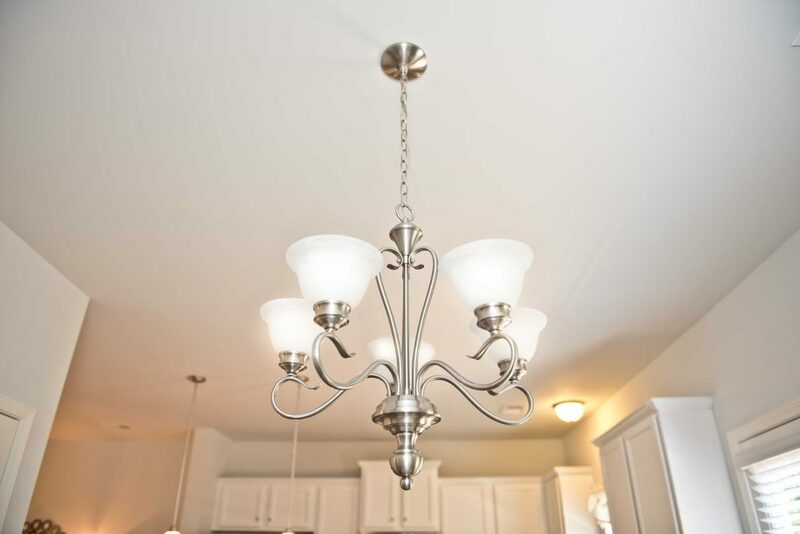 The comfortable floor plans include an open layout on the main floor with a combined dining and great room space, as well as a spacious kitchen with 36” or 42″ cabinets. 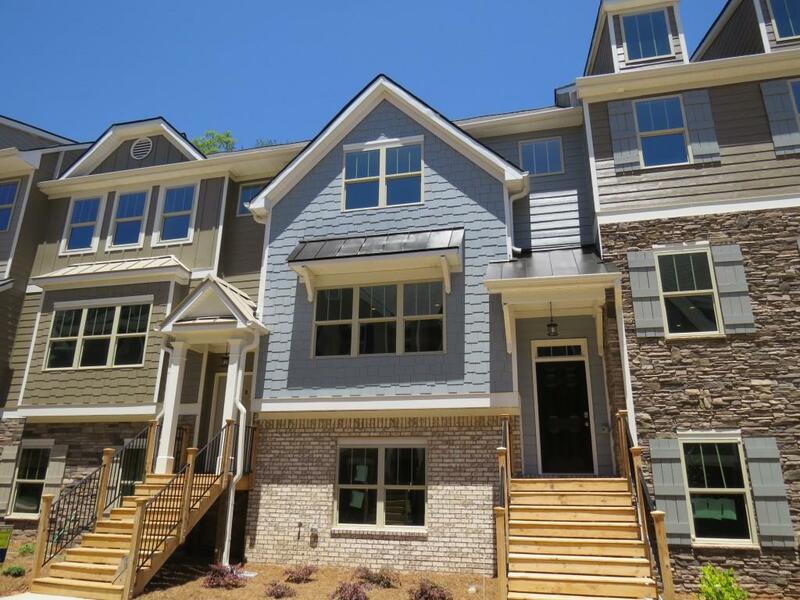 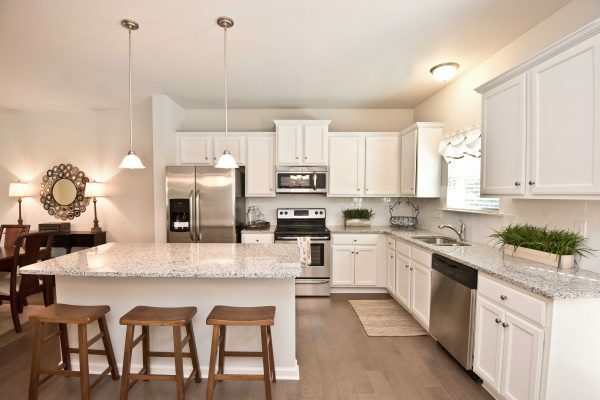 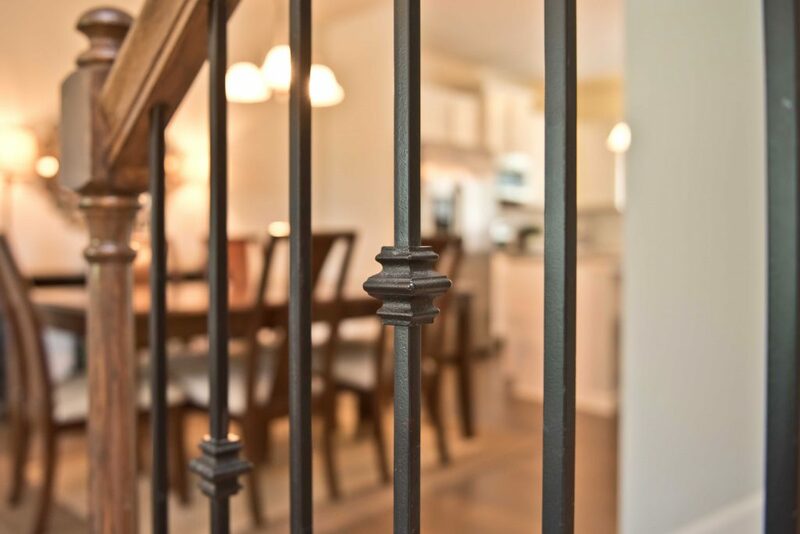 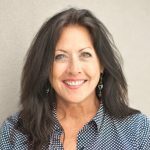 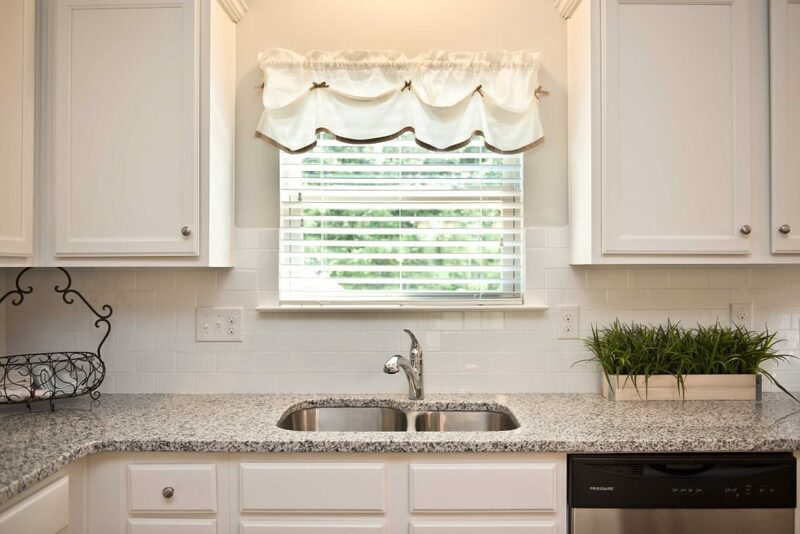 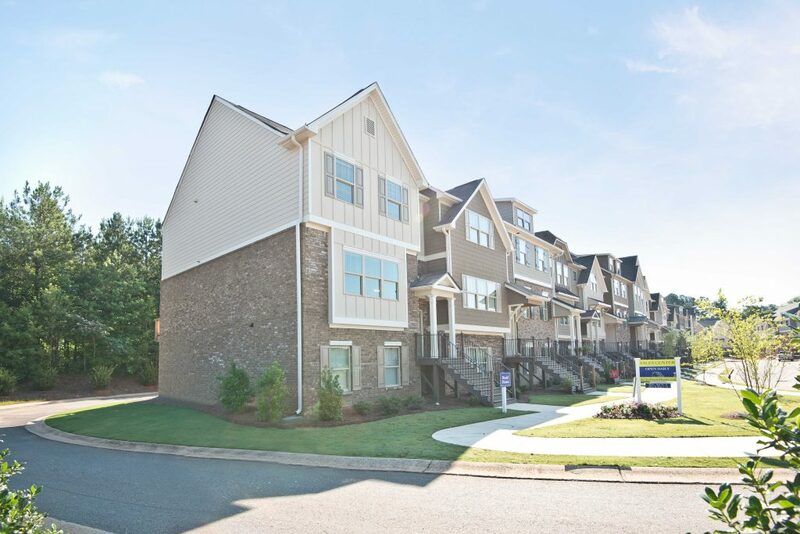 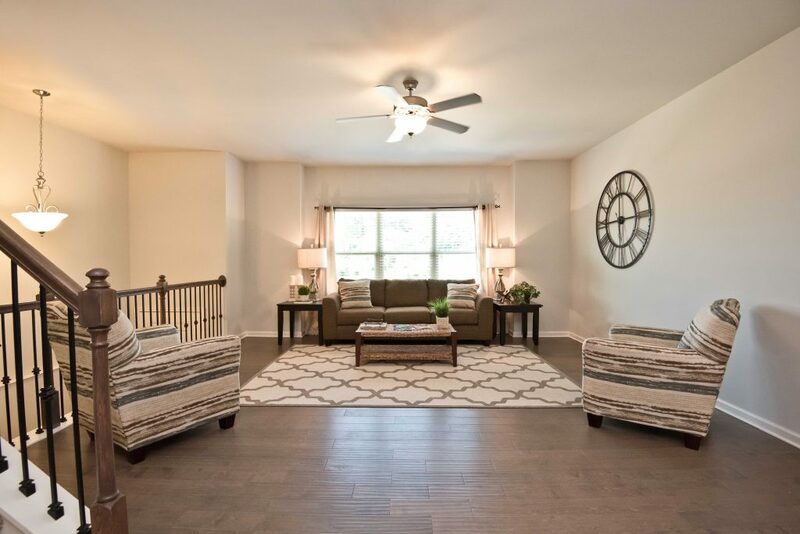 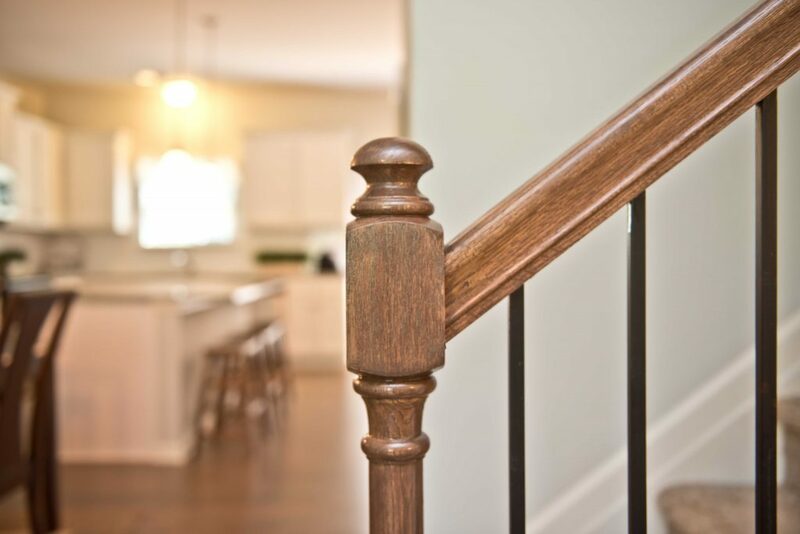 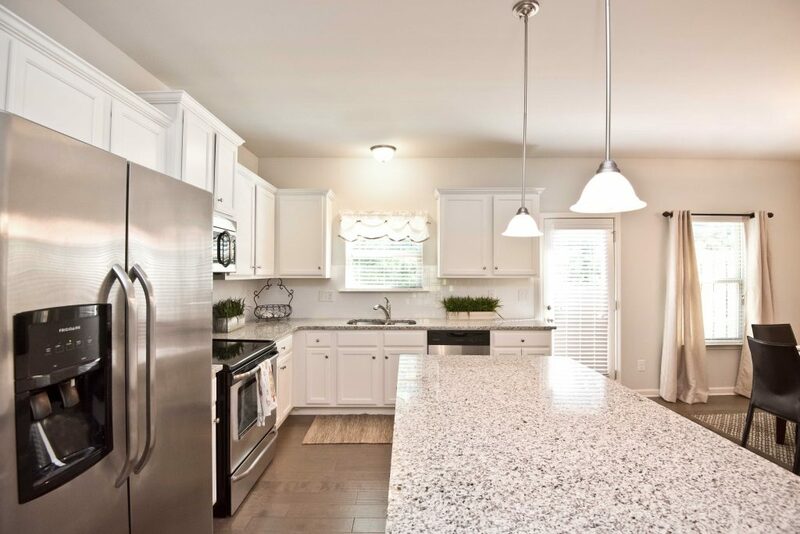 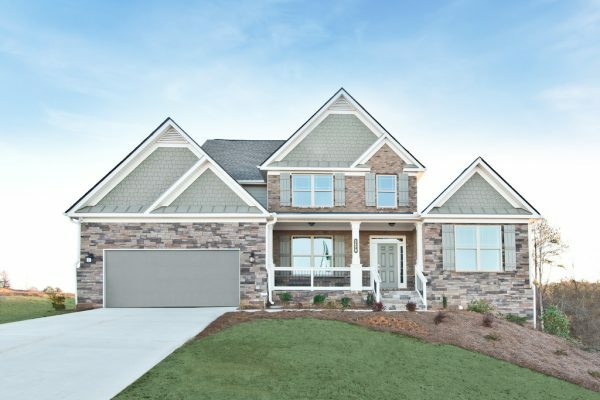 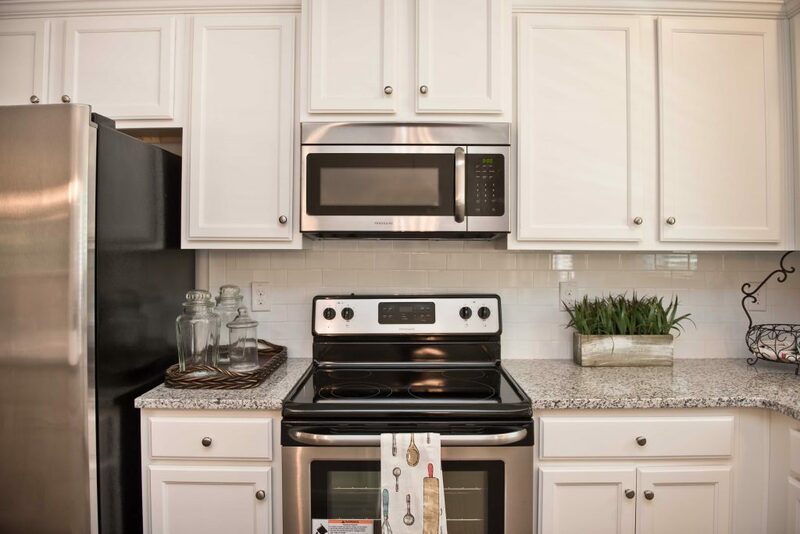 Nestled against the Silver Comet Trail, residents of The Enclave at Powder Springs can enjoy a leisurely walk to Silver Comet Linear Park, which houses two playgrounds, a circuit exercise area, a covered basketball court, and a concession stand. 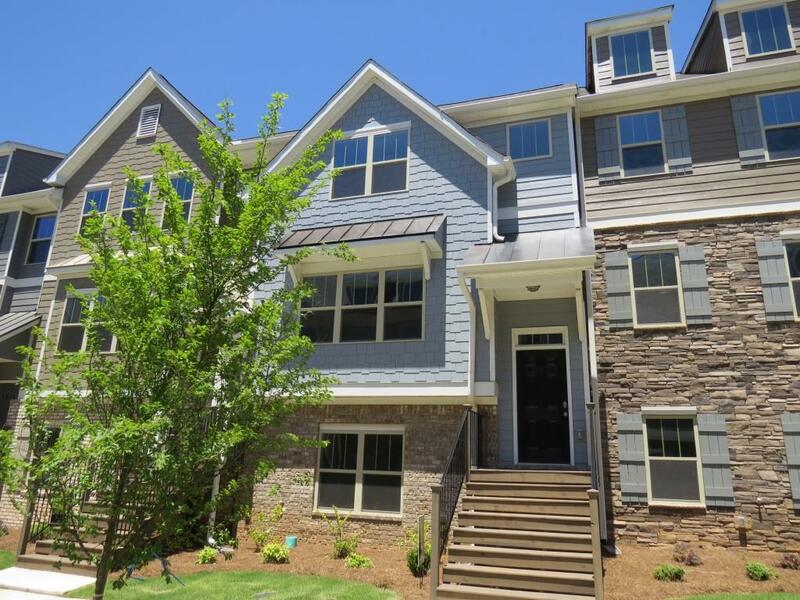 Nearby Powder Springs Park features a swimming pool, seven baseball fields, and a picnic pavilion for families to enjoy. 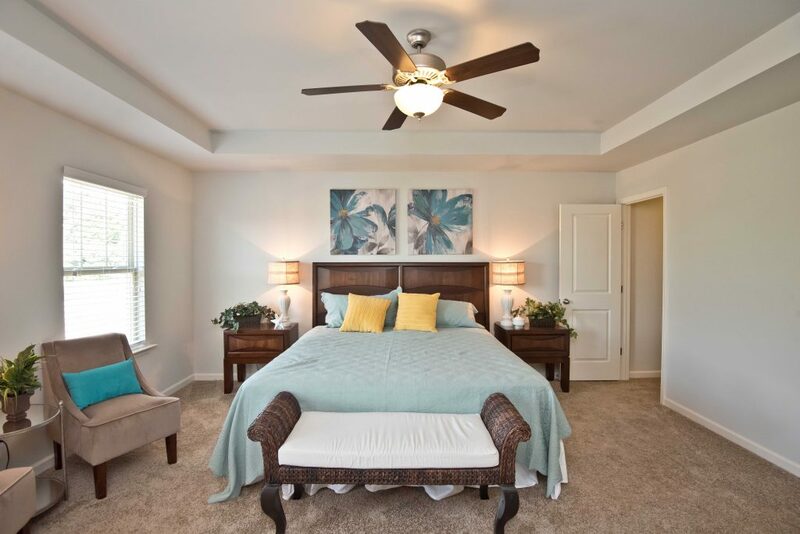 During the summer, take a short drive to Seven Springs Water Park where your friends and family can enjoy two water slides, a lazy river, and a splash pad area for young children. 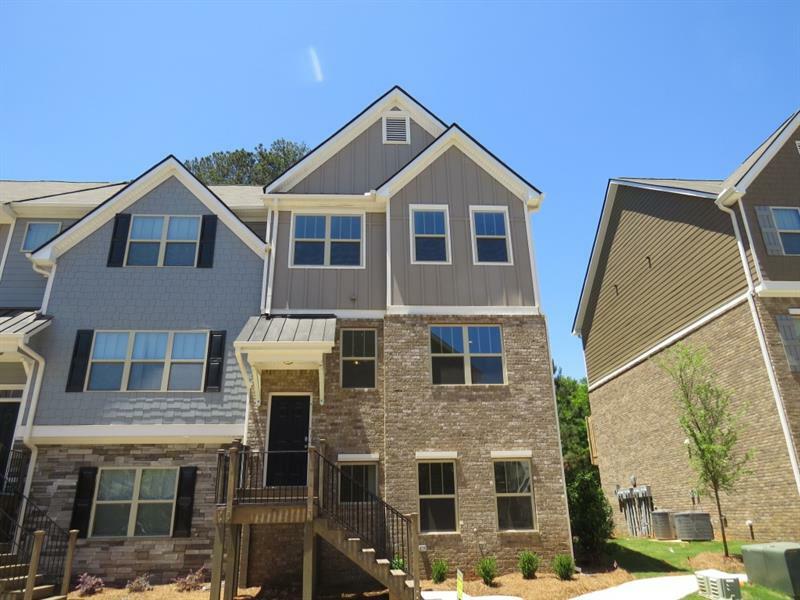 Barrett Pkwy to Powder Springs Rd. 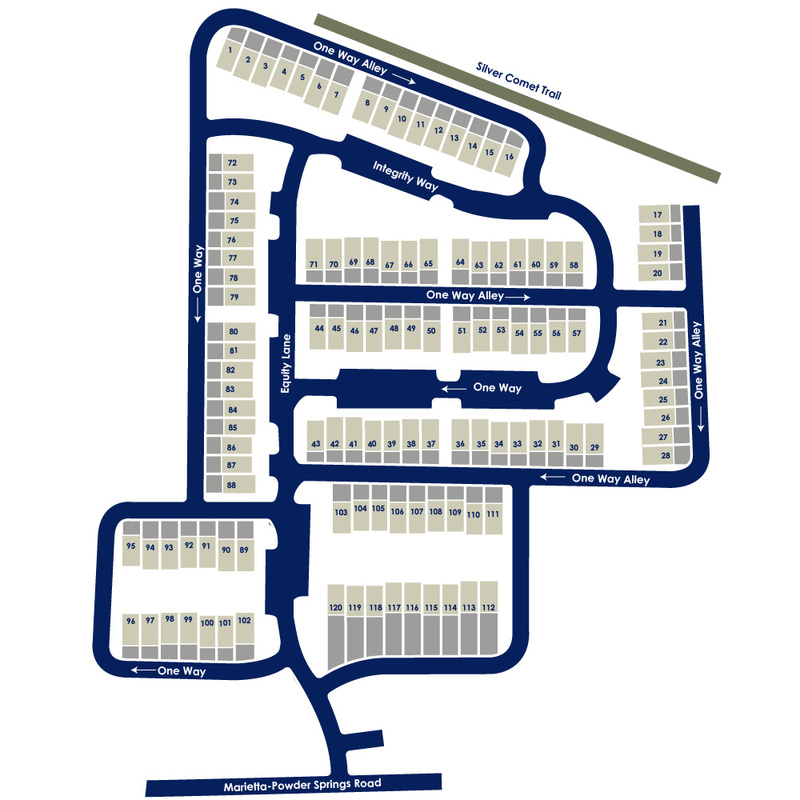 and take a right (changes to Richard Sailors Pkwy). 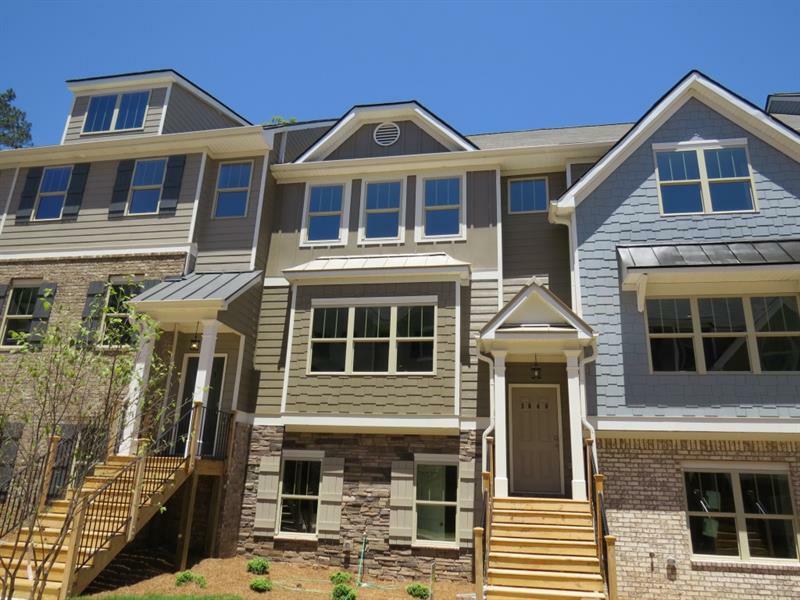 Turn left at New Macland (property immediately on left).